If you think you dress well, you might be right, but everyone needs a few style tips now and again. That’s why I’ve rounded these up after checking out what GC, Men’s Health, Vogue and a myriad of other fashion fundi sources have to say. Now’s the time to get dressed for success. If it’s a little tight or a little baggy it goes in the bin. Ill fitting clothes look awful and if you’re wearing a shirt or pants that are a bit tight, you’ll also look uncomfortable, and that’s a confidence killer. Loose clothes that don’t fit properly look sloppy and create a bad impression too, so unless you’re slobbing at home and enjoying a bit of real money blackjack or watching Netflix, make sure you’re dressed in clothes that fit. A cardinal rule of clothes shopping is to try before you buy. And if you’re shopping online, ensure that the store has a returns policy that is easy to follow. Sizes differ from store to store and you need to se what you look like in something before you buy it. Even a T-shirt, if badly cut can look cheap and nasty, so try on whatever it is you’re buying to ensure you don’t get stuck with a wardrobe full of clothes that don’t fit. If you’re wearing work out clothes, go and work out. 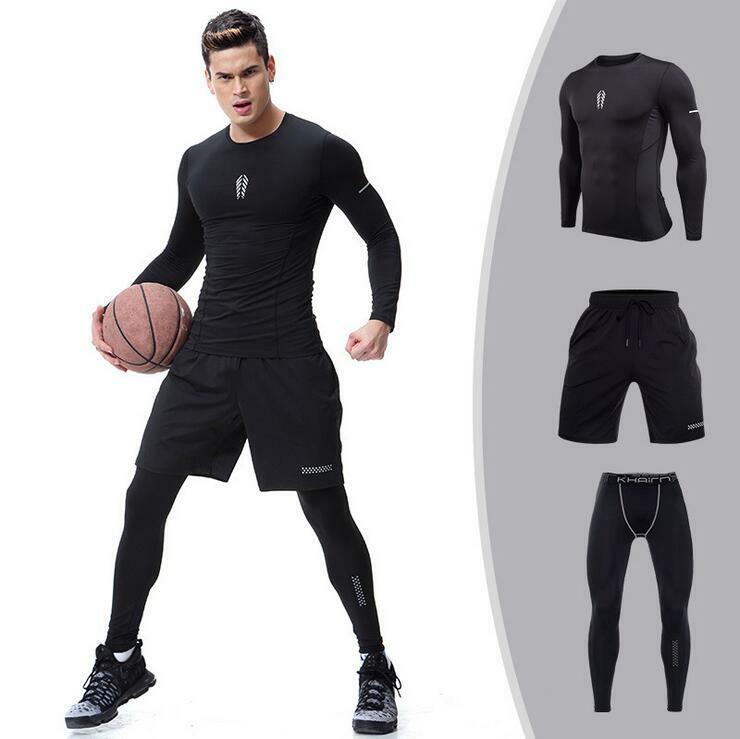 The only place work out clothes are acceptable is in the gym – they are not a fashion statement and they are not to be worn as casual attire- unless you are going jogging! A well-cut, tailored blazer or suit jacket is an investment, and should be readily on hand for any occasion it’s needed. Stick to dark colours like black, navy and charcoal, as then it will match everything. If you do prefer brighter colours ensure you have a nice neutral option too, as you never know when you will need to smarten up quickly. A quality suit speaks volumes about the wearer and every man needs at least one. Don’t scrimp on a suit, and make sure that it is tailored for you. It will speak volumes and anyone you meet will notice how well you are dressed. There’s no excuse for scuffed shoes, especially in the corporate world. End of story. If your pants are too long, get them shortened professionally. Any pants, even jeans that are too long look sloppy, and it’s not hard to have pants shortened. Similarly, ensure your pants legs are long enough- too short also looks trashy. Even if its only 1 tie. Every man needs a tie that he can wear to a meeting, a wedding or a funeral. Steer clear of cartoon ties too; we are not in the 1980’s anymore.